For those of you that have just stumbled upon this page, before you continue reading, you have to know that Palawan is one of our most favorite places on earth. 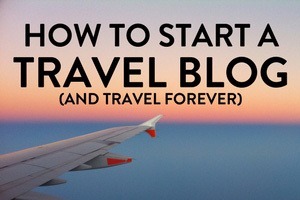 I know that is a big claim for travel bloggers such as ourselves, but really, it is. 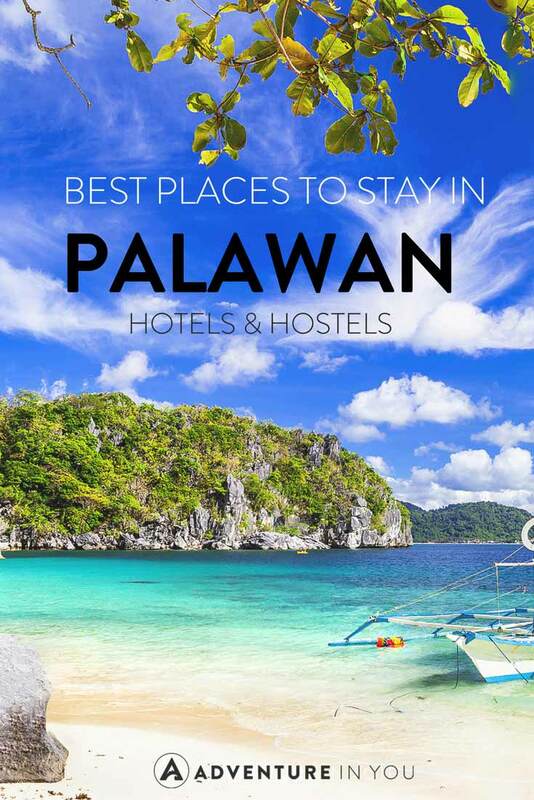 Now I won’t bore you with all the details of how amazing Palawan is because I know you don’t need any more convincing.So without further ado, here are our top picks for the best places to stay in Palawan for both hotels and hostels. If you’re looking for an affordable place to stay for a night before catching a flight, consider staying at Sheebang Hostel. The entire place is basic but its a great place to meet other travelers. They have a great bar within the hostel and is within walking distance to the beach. Although it’s pretty far from anything, you can easily catch a tricycle or motorbike ride anywhere you want to go. 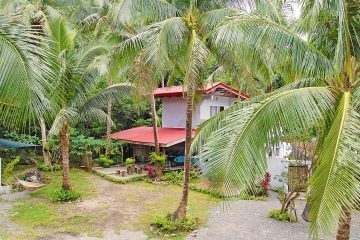 Located a short distance away from the airport, this place provides a very cheap and relatively clean place to stay for a few nights while you explore Puerto Princessa. Although the city is located 2km. away from the property, if you’re arriving in Puerto Princessa late at night, this place is our personal recommendation to get your bearings. For an unbeatable price of $12 for a standard fan room w/ breakfast (for two people), this is definitely a bargain! Book directly for the best price: www.princesagardenisland.com | Facebook and Instagram. While this place isn’t the cheapest, it’s a great option for those who want something a little bit more comfortable. Spin Designer Hostel is a new upscale hostel that’s clean, well-designed with bright cool rooms. The hostel itself is located within walking distance from everything making it a convenient place to stay in. Oh, it’s also worth noting that the breakfast included in the room price is absolutely delicious! Now if there is one thing that we would recommend anyone to do while in Palawan is to arrange for an overnight beach camping trip! This has been one of my favorite experiences to date! 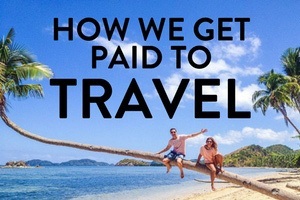 We arranged ours while we were in El Nido with one of the many tour operators that offer this. They do not openly market this trip but is something that we highly recommend that you ask about. Out of the places in Palawan, sleeping under the stars is the best! 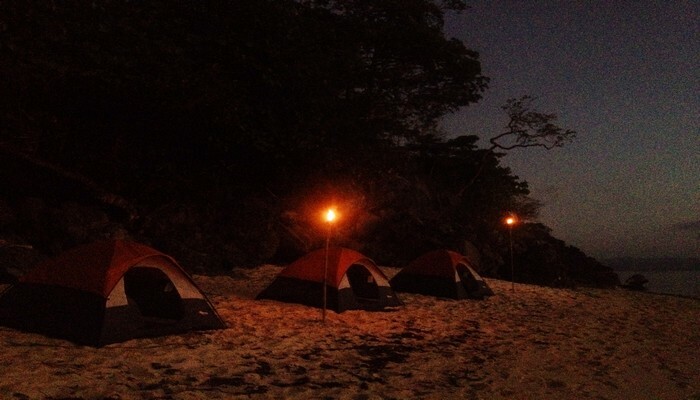 Often times, the company would provide for everything including the tents, food, and an island hopping tour. The beauty of having an island all to yourself plus a few bottles of Tanduay, priceless! Traveling solo but still want to do this? Check out FB groups like the Philippine backpacker or make friends with people in your hostel and organize a group! The Philippines look and sound incredible. I am trying to plan a honeymoon for three weeks in December, 2017. A little luxury and some less expensive travelling round would be perfect. Adventure, beaches, relaxation, ideally no tourists. Not sure where to begin! Hey @disqus_tr7FSNPQzx:disqus Thanks for dropping by! Honeymoon planning- how exciting! 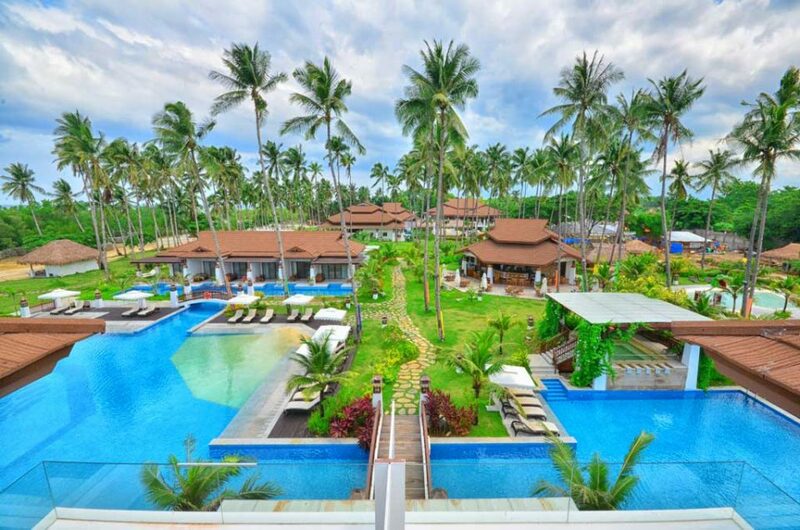 The Philippines is a great pick! 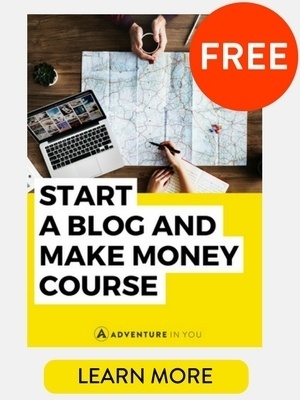 If you send me an email anna(@)adventureinyou(. )com –(parenthesis for spam purposes), and I will be happy to recommend some places for you! hi there, we are planning a 2 week trip to philipines in april. 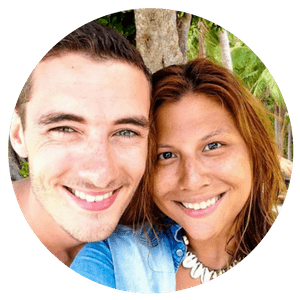 do you think we have enough time to visit puerto galera, boracay, and el nido? how easy is inter island travel? any recommendations? Hello @disqus_Q9bAQSnDkN:disqus Yes I think that is enough time and its generally easy enough although getting to El Nido, you will need to fly to puerto princessa then travel by land. 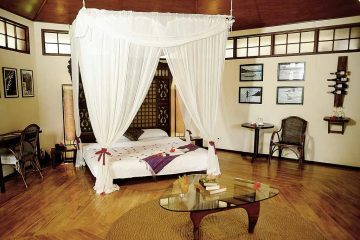 I suggest skipping Puerto Galera and instead do Boracay 4 nights then spend the rest of your time in Coron and El Nido. 🙂 Have fun! We are planning a trip to Philippines the 1st week in Nov. If we have 6 days to spend, can you recommend a location that would be a good home base? Right now we are considering Palawan, Cebu & Boracay. Is it realistic to see all these in 6 days? If not, what would be realistic? Hi Pamela!! In my opinion 6 days in waaay to short to see all those places. My suggestion is to go for Palawan. You can spend 3 days in el nido and 2 in Coron (factor in one day to fly back to Manila) etc. both places are absolutely stunning! Although there is a long boat ride to get from one point to the next. 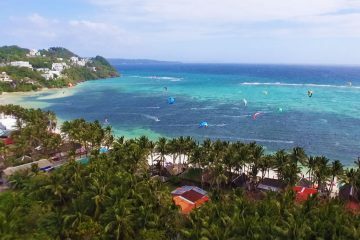 If you want a more relaxed and do nothing type of holiday Boracay has a good mix of beach, party life and pampering. 🙂 hope that helps a bit! Thanks for the quick follow up. Would it be feasible to do Palawan & Boracay in 6 days? Hiya @pamelarunkle:disqus in my opinion, it might be a bit too rushed. You can do Boracay and Coron (but that would mean missing out on El Nido as it doesn’t have a direct airport. You can check flights from Boracay (Caticlan or Kalibo to Busuanga, Coron) 🙂 Hope that helps! Thank you for all your recommendations on the Philippines. We decided to take your advice and stay in El Nido & Coron. Sorry for the late response!! Hope it’s not too late. We have a couple of articles on choosing the right beach and the islands with the best beaches- definitely check them out! Love koh lanta but phi phi is a bit too touristy for me. Very young crowd.